When it comes to furnishing a home on a limited budget, there can be a great temptation to buy cheap flat pack furniture. Flat pack or self assembly furniture is cheap and readily available thanks to the evolution of an industry that started over sixty years ago, when in 1956 an IKEA employee struggled to take a table home. Legend has it that IKEA designer Gillis Lundgren struggled to get a 3 legged table in the boot of his car, so he removed the legs, and re-assembled the item of furniture back at home. In a classic light bulb moment he realised that space and labour could be saved using this process, and an interior revolution began. Skip forward to the present day and its easy to find a multitude of stores selling cheap self assembly furniture across the world. While this furniture is fine for some applications, it doesn’t carry the prestige and feeling of sturdiness and safety that a hand made piece of solid wood furniture brings. Expertly crafted furniture comes at a price however. 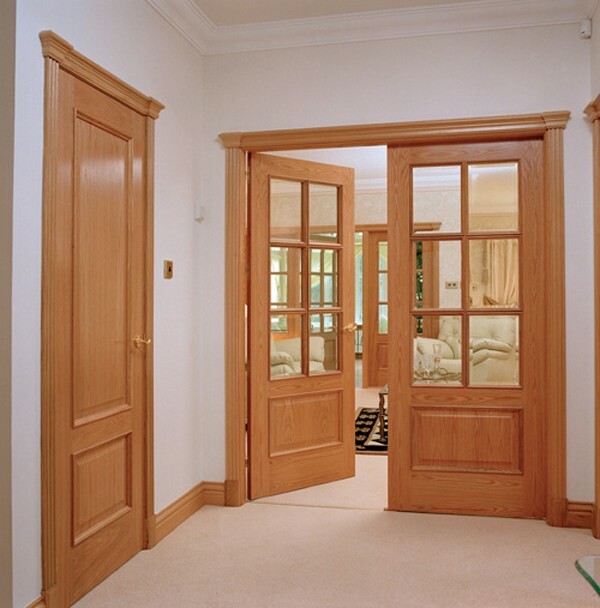 Not only do raw materials such as oak carry a high cost, the workmanship is in most instances all done by hand using methods that take a long time to learn. So while one or two craftspeople lovingly create a single table, a flat pack furniture factory can have churned out hundreds or even thousands of tables. While it might seem that all the benefits lay with buying mass produced furniture, its important to remember that these factories only tend to use cheap manufactured boards such as chipboard or MDF. While these substrates are very economic, they do not have the natural toughness of solid wood, and its not uncommon for self assembly furniture to fall apart, especially as the quality of assembly is at the mercy of the skill set held by the builder! You may now be convinced that solid wood is right for you, but it may still feel like it is way out of your budget. While a new piece may be considerably more expensive than manufactured furniture, it is possible to pick up used solid wood furniture from second hand stores or from ebay of course. Due to the quality of materials used and the hard work and craftsmanship that goes into making such items of furniture, they tend to stand the test of time. The amount of quality, solid wood furniture found in antique stores, museums and stately homes is testament to real wood’s durability. Many people prefer used furniture, as the wood picks up knocks, scrapes, scratches and wear that give it great character and a unique look that can only come organically over a long period of time. 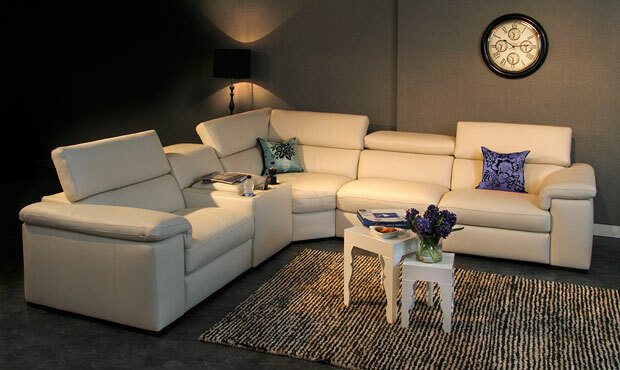 If used furniture isn’t your style, then many of the big furniture stores have seasonal sales. 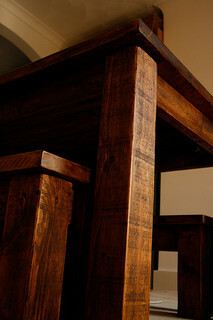 There are many online stores selling solid wood furniture, and nearly all of these hold sales throughout the year. One of the busiest sales periods is immediately after Christmas, and there are serious bargains to be had. Most shops offer big discounts to turn over stock ready for the new year and new season. As solid wood furniture is built to last, most designers tend to go for styles that don’t go out of fashion, so you can rest assured that even a pine table or oak sideboard from last years range will continue to look great for years to come.